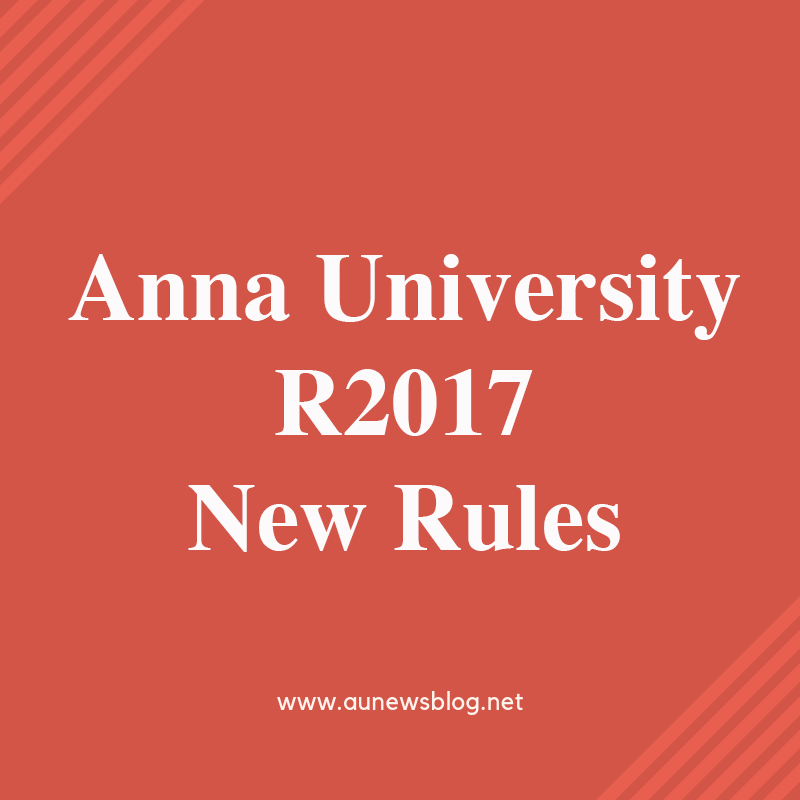 After Student #BANR2017 strikes, Anna University created a new team to create a new rule for Regulation 2017 students. 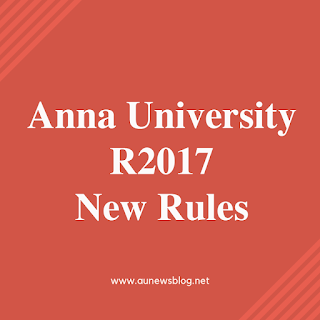 Today, Anna University new rule officially announced by the COE team. Students mainly requested to remove CBCS rule and give chance to write arrear in all the semester. New rule details shared below. Check and share it with your friends. Now, Anna University gives chance to write arrear in all the semester. Previous rule, You only write odd semester arrear in odd and even semester arrear in even. Now, this new rule you can write arrear all the semester. Next Rule, Anna University removed Choice Based Credit System rule that means Now, You can write all arrear paper in all the semester. This is really great news for all the students. Students mainly requested it. But Rule not over. Anna University added another rule. New Rule is student can able to clear arrear within five semesters. Example If you have arrear in the First semester means you need to clear your first semester arrear within 2nd, 3rd, 4th, 5th or 6th semester. If you didn't clear your first semester arrear in the 6th semester means you won't able to study a 7th semester or Final year. This bonus new rule will apply to the upcoming first year 2019-2020 batch. For more news will update soon on this page.